David Jané is the kind of person who is called to turn everything he touches into gold. Young, enterprising, friendly, handsome and with a vision of the future that made him a winner. He is the owner and founder of a Luxury Car Club called Drive Me Group that offers unforgettable experiences to all who hire their services. Drive Me Group is our partner for luxury concierge services that we offer around the world. He was been passionate about cars and motorsport since he was a kid. He studied Industrial Engineering at UPC completed an MSc in Motorsport Engineering and Racing Engine Design at Oxford Brookes University. 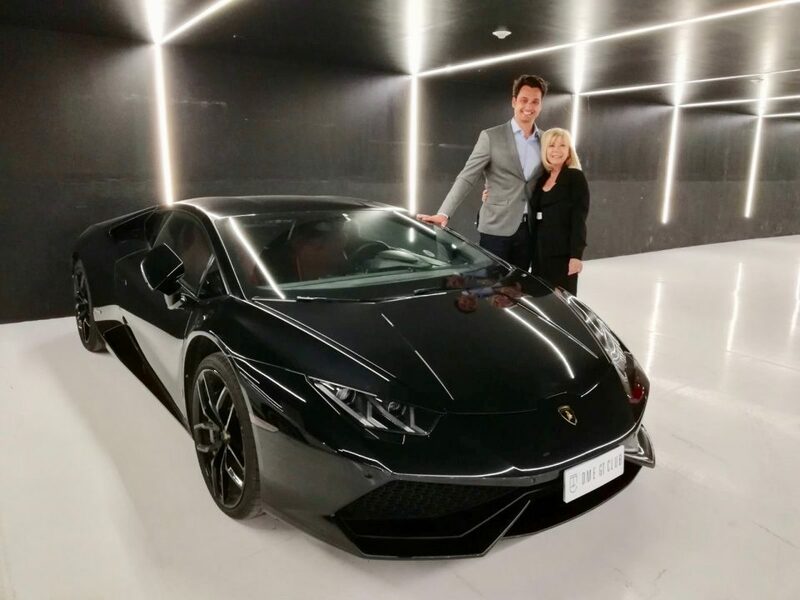 After five years of working as a Race and Design Engineer in the UK and France, he decided to come back to Barcelona to pursue his dream of creating a car-related company, specialised in offering supercar rentals, experiences and events. "I love cars, I always loved cars..." This is the phrase that David Jané uses oftenly. I would like to know more about this passion that you have had since you were a kid. Since I was a kid I’ve been passionate for racing cars, this passion was probably given by my dad. He used to take me to races and rally events. For this reason, I became an Industrial Engineer and MSC Motorsports Engineer & Racing Engine Design. I’m glad my hobby turned into my job. The first company was Drive Me Barcelona and currently is Drive Me Group. What were the origins of Drive Me Barcelona? Associating my passion for cars with my entrepreneur skills, when I turned 29. I was looking to develop a service with a nice group of people that could involve my passion for cars, so I studied several business models and I did a market research in Barcelona's tourism market. Our first business model was based on idea borned in Maranello 25 years ago, in front of Ferrari's Factory. 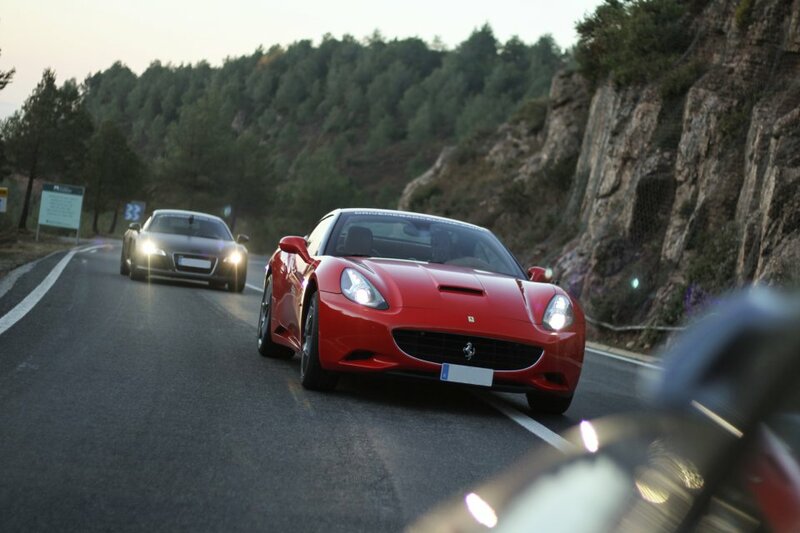 We started offering to the visitors and locals the opportunity to discover Barcelona while driving a Ferrari California. And what is the difference now between the previous company and Drive Me Group? 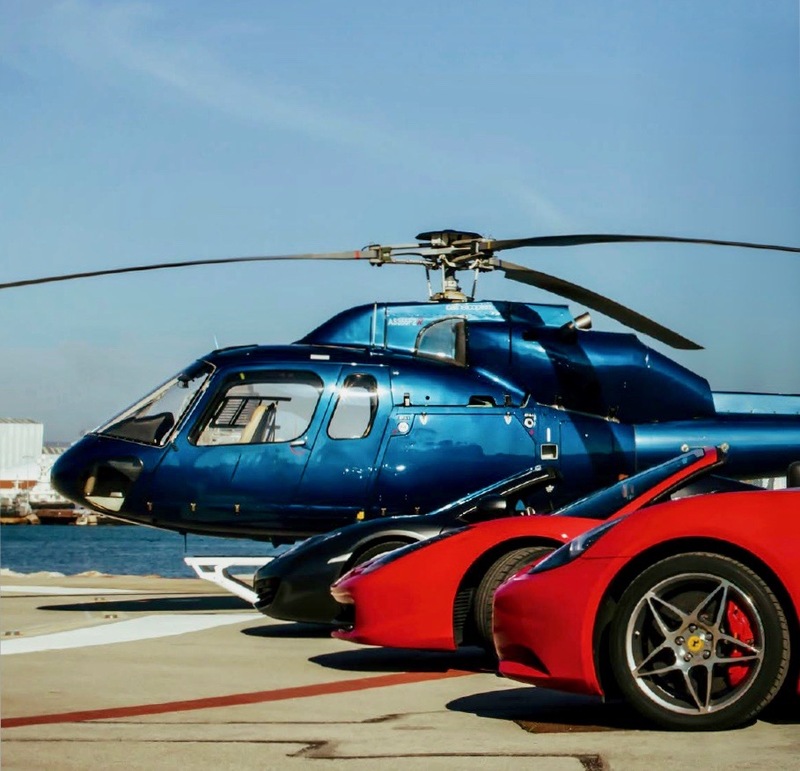 Basically Drive Me Group is an umbrella company of four different brands that runs into different business lines, each of it related with supercar rentals, experiences and events. We have Drive Me Barcelona, focused on mass tourism and corporate events (http:// www.drivemebarcelona.com/). DME Luxury Car Rental, as the name states is for s u p e r c a r r e n t a l s t a r g e t i n g , l o c a l s a n d i n t e r n a t i o n a l s ( h t t p s : / / www.dmeluxurycarrental.com/). Our DME GT Club, for the luxury local market. 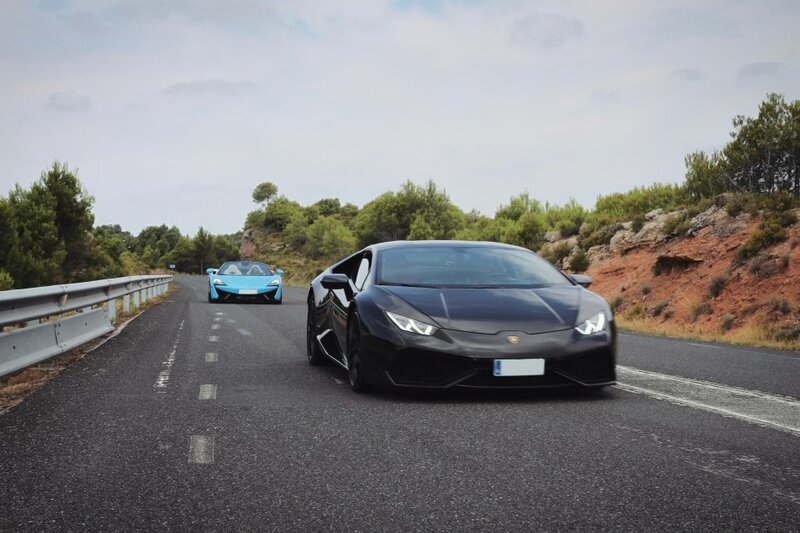 This club offers the opportunity of enjoying a fleet of supercars and several related events and experiences through a membership system (https://www.dmegtclub.com/). And finally we have Dreicar, our supercar workshop open for the local market (http:// www.dreicar.com/). Who is this type of club for and how does it work? Regarding the DME GT Club, how it works is: Each member have access to a fleet of supercars through a membership system. Each person can choose between the bronze, silver, gold and platinum membership, the one that suits more with their needs. The higher the membership, the better rates each member will enjoy. The Club offers not only car rentals but also different activities and experiences organized and managed by us (https://www.dmegtclub.com/events/). We organize track experiences, in the best circuits around Barcelona and also, we collaborate with partners to offer snow, rally and 4 x 4 driving experiences to the club members. Our Gt Sessions, these are our weekly Kit Kat break with a nice day route with a nice meal in a nice restaurant to dissconect from the daily routine in the company of club members and friends. And finally, we have the lifestyle activities, that can involve activities such as assisting to a car launch, enjoying a gourmet meal or a fashion show. After the passing years, what has been your experience? When you run a business, you never stop learning, your enhance your experience in management skills, sales, marketing, operations and administration. There is plenty of interesting challenges that we have faced on the last 4 years. I could actually write a book. Why to be part of your Club and not to buy a luxury car? The main reason, is that is it cheaper and more convenient. Moreover, we don’t just offer the car driving, we offer several social events in which our clients can meet people with similar interests. They will always enjoy the last model of the market and in the best scenarios without worrying for anything. I have no doubt you are a visionary of business. What will you do next in the future? I do love the business models of the Drive Me Barcelona and the DME GT Club. The next stage is to internationalize the business by sharing our knowledge and experience. Moreover I’m looking as a passionate of business for scalable business models that are of my interest. 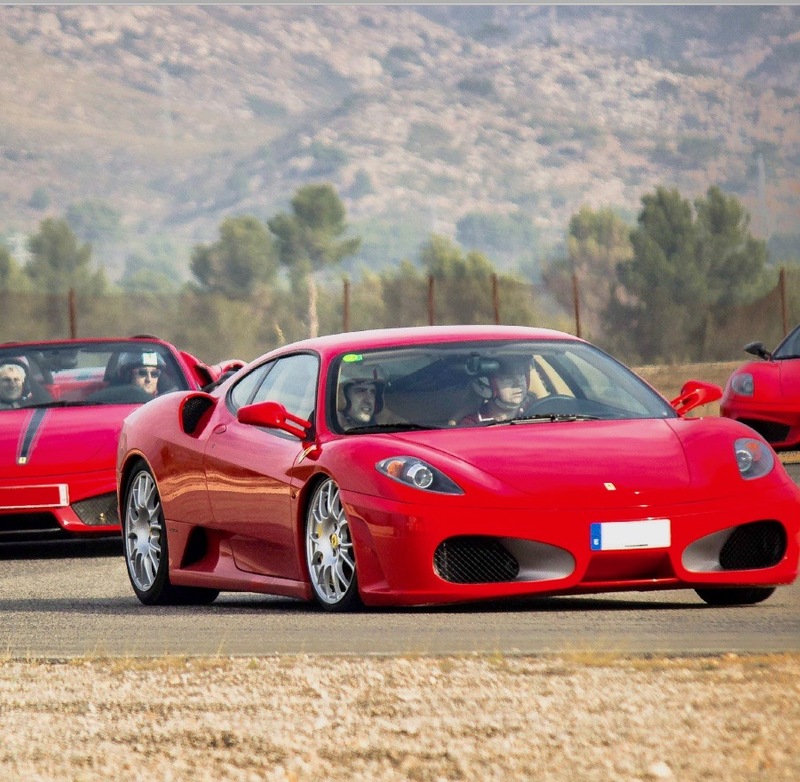 Drive Me Group offers all kind of solutions and services with Luxury Supercars.